Houston Texans General Manger, Rick Smith, held this exclusive live Vekeo event to talk about the upcoming 2014 football season. He discussed the recent, devastating news released regarding OT David Quessenberry’s cancer diagnosis. Rick Smith and the Texans organization has strong confidence that he will make a full recovery, he is a strong young man of faith. The organization is very prayerful and supportive of everything David Quessenberry is going to have to go through and they are behind him all the way. Rick Smith also spoke about how committed the team is to each other and how they are going to continue to build on the foundation that they already have. Rookie players have been working very hard during OTA’s and Rick Smith believes that they are making really great progress. The mentality of the team is to only get better, everyday. 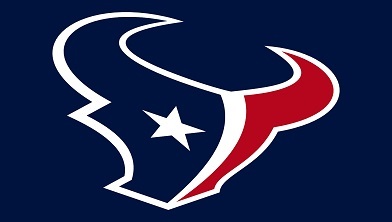 Everyone at the Texans organization, along with fans, are extremely excited for the upcoming 2014 season.